After two and a half seasons with New York City FC, Vieira will test himself in France. 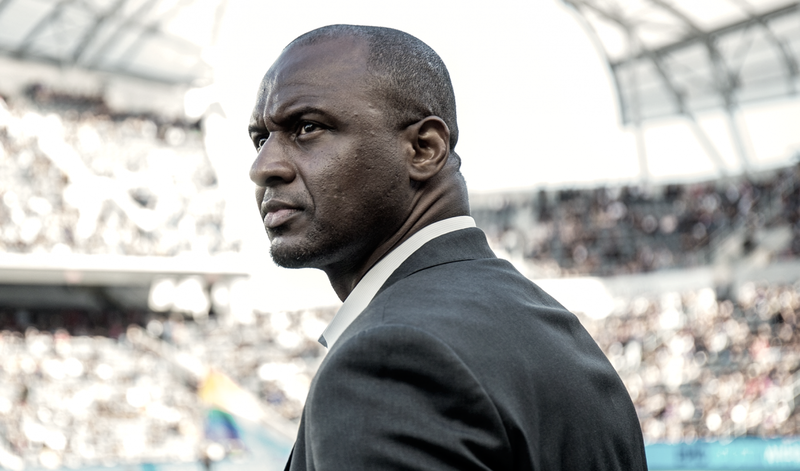 After weeks of serious rumors, New York City FC officially announced Head Coach Patrick Vieira's departure from the club as he took over OGC Nice. The Frenchman has led the club to back-to-back second-place finishes in the Eastern Conference and has them sitting in an identical position as he leaves. Joining him during his adventure in France will be Assistant Coach, Christian Lattanzio, Performance Coach, Kristian Wilson, and Physical Performance Coach, Matt Cook. The rest of the staff will stay in the Big Apple as NYCFC look to finally win some silverware. Though Vieira leaves an ambitious club with no trophies, it's unfair to say he did nothing for the club. Despite being trophyless, Vieira brought a winning mentality to the club. No matter where NYCFC are playing, no matter the scoreline, NYCFC were going to fight until the last minute in hopes of picking up three points. In 2016, he brought the MLS team to the Eastern Conference playoffs for the first time ever but were embarrassed by a superior Toronto FC team. That didn't change the fact that NYCFC had changed paths and were now accustomed to winning, at least in the regular season. 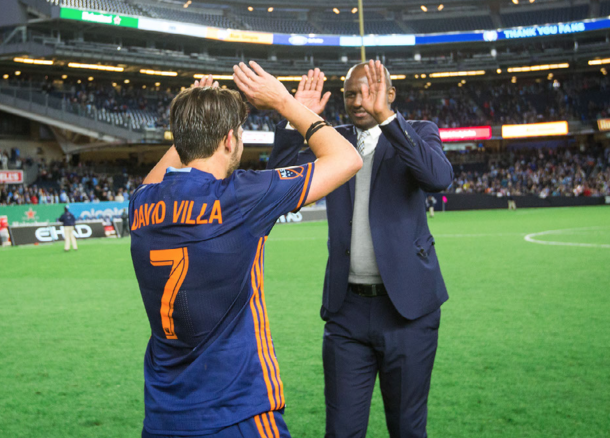 Vieira gave NYCFC an identity and you can now look back and draw your own opinions on how that changed the league. His system unlocked David Villa's full potential and the Spaniard has not looked back after picking up his 2016 MLS MVP trophy. The club is now known for wanting the ball at all times and wanting to attack when they have it. 2017 was no different as they finished second once again behind a historic Toronto team. This season, he has the club sitting just two points off the top of the league and though he left the club midseason, he leaves them in a good spot. Second place, two days after a match which marked a 15-day break in games. If there was a point in the middle of the season you'd want a manager to leave, now is as good as any. The new manager now has time to learn his players rather than jumping straight into a match 48 hours after landing in the city.